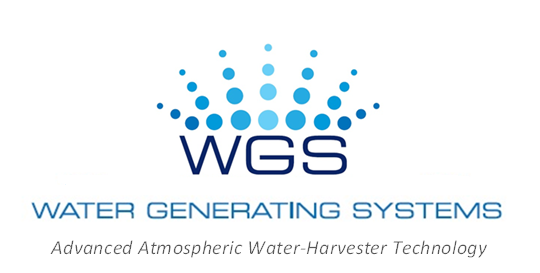 Water Generating Systems recently received safety and water certification for the WGS-900 from F2 Labs. Water collected from the WGS-900 exceeds the quality requirements of the Environmental Protection Agency (EPA), World Health Organization (WHO), and Saudi Arabia Standards Organization (SASO). A water quality test report can be provided upon request. Read more about the WGS-900. A burst pipe pumping desalinated water into Riyadh raises concerns over a potential water crisis. Without a supplemental source, the city is heavily reliant on desalinated water pipes to carry water for its more than 4 million residents. Water Generating Systems’ atmospheric water harvester technology would provide supplemental relief in the event of an emergency. The World Bank recently shared ‘The Top Agricultural Stories of 2015’ on their website. At the center of each issue was a need for water resources. European researchers have developed new tools to alert water utilities when impurities and/or contaminants enter the water system. Whether the impurities enter the system accidentally (due to repair work) or as the result of a terror attack, the new technology will trigger an emergency management system to protect citizens. California lawmakers have looked ‘Down Under’ for potential solutions to the state’s water crisis. Australia is an expert on the topic, having endured a 13-year drought that ended in 2010. During that time, the country made revamped its water policies to cut back water use, find more sustainable water resources and build an efficient infrastructure.